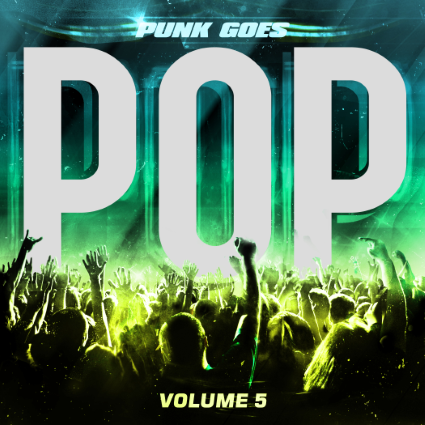 Fearless Records Announces Punk Goes Pop 5! Finally! Fearless Records has announced the details of the fifth installment of the Punk Goes Pop series which is set to be released on November 6th. 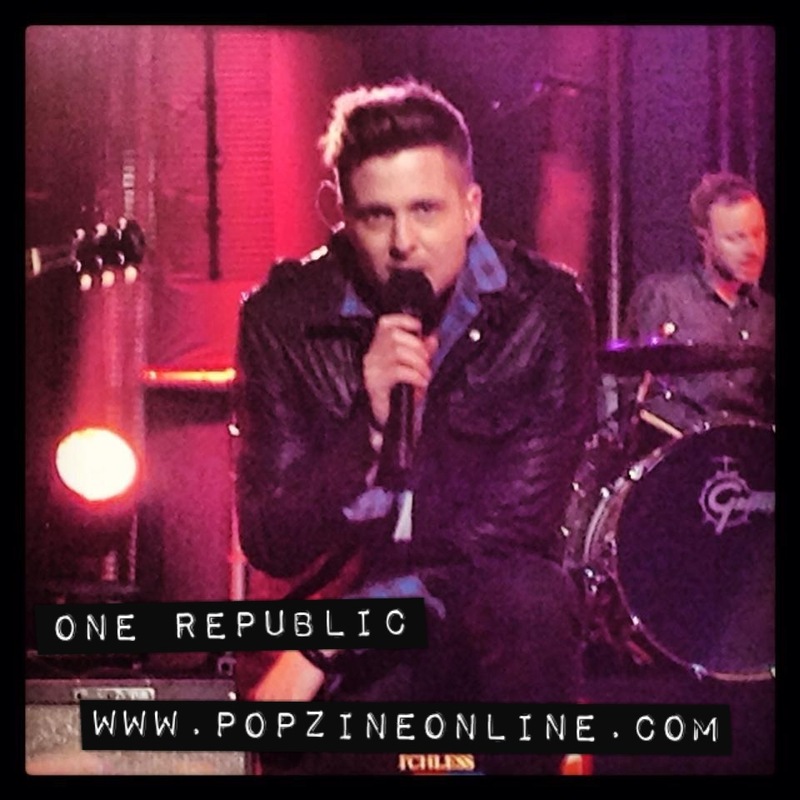 It was well worth the wait since the lineup of covers seems to be one of the best yet. With covers from The Wanted, Justin Bieber, Coldplay, Gotye, Michael Jackson and performed by bands like Breathe Carolina, Mayday Parade, Forever The Sickest Kids, The Maine, and We Came As Romans. Check out the full track listing below and visit PunkGoes.com for the premiere and free download of Upon This Dawning‘s rendition of Carly Rae Jepsen’s “Call Me Maybe”. Also featured is Memphis May Fire‘s interpretation of “Grenade”, originally performed by Bruno Mars.